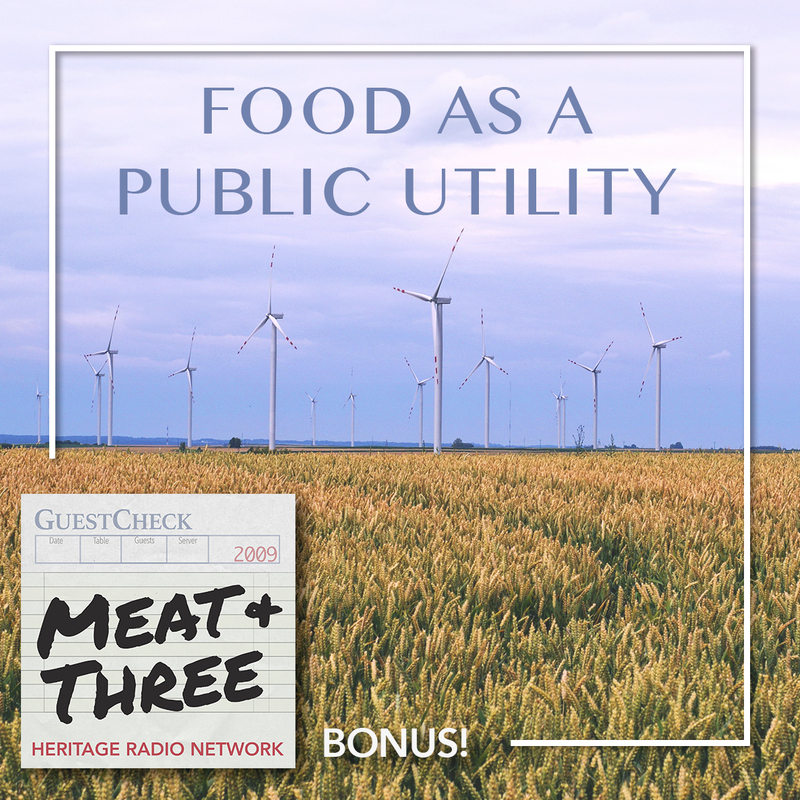 This week, we have a bonus segment about what it takes to end hunger in America. Back on episode 10, we brought you a few highlights from our trip to Slow Food Nations. Many of you reached out about one segment in particular: a clip of our interview with John Ikerd. So this week, we bring you that interview in its entirety. We first heard Ikerd speak at the Slow Food Leadership Summit, and became intrigued by one of his big ideas. He believes that there is a way to solve hunger in the U.S. It requires us to view food as a public utility and place a larger emphasis on human relationships. Ikerd holds a PhD in Agricultural Economics from the University of Missouri, and his career focus was agricultural extension. In 1984, he became the director of Extension Agricultural Economics at the University of Georgia. However, in the 80s, his way of thinking began to shift. The US was experiencing a farm crisis, and Ikerd began to see failures of the policies he had been advocating to farmers. He reoriented his work towards sustainable agriculture and economics, and brought this outlook to the Land Grant system. He returned to the University of Missouri in 1989, under a cooperative agreement with the USDA, with a mission to develop research and educational programs related to sustainable agriculture.